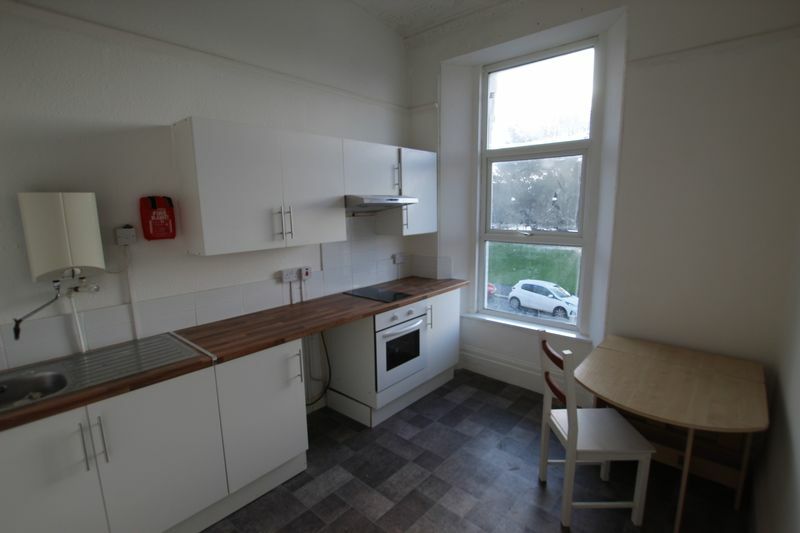 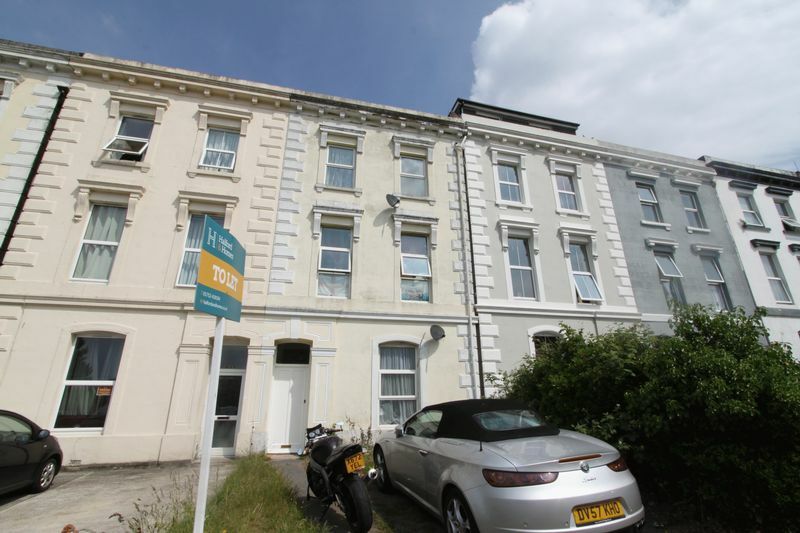 HALFORD AND HOMES 01752 418104 - This Compact one bedroom flat is located opposite Plymouth University and will be available to let immediately. 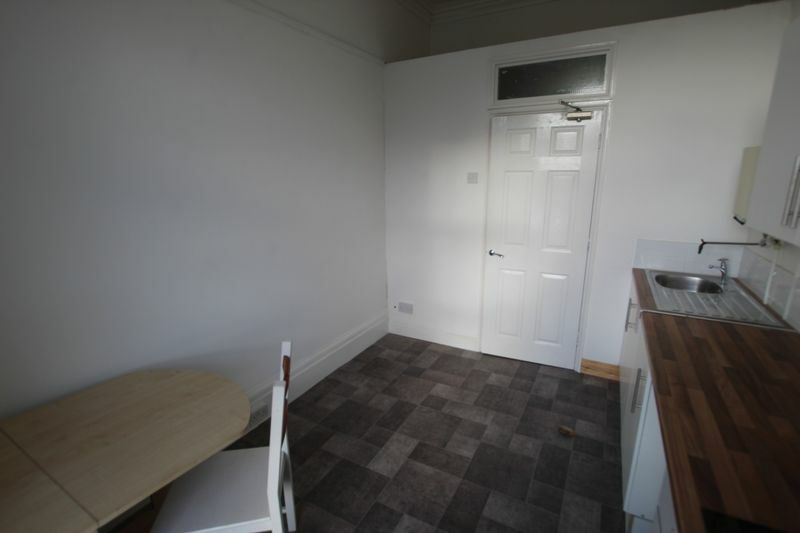 The accommodation is due to be refurbished and briefly comprises of compact lounge/kitchen, double bedroom and en-suite shower room. 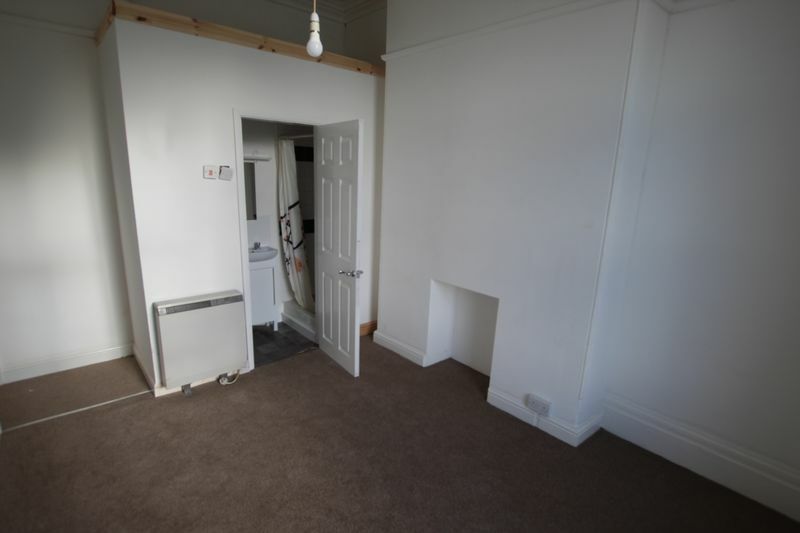 The property also benefits from double glazing, electric heating and central location. 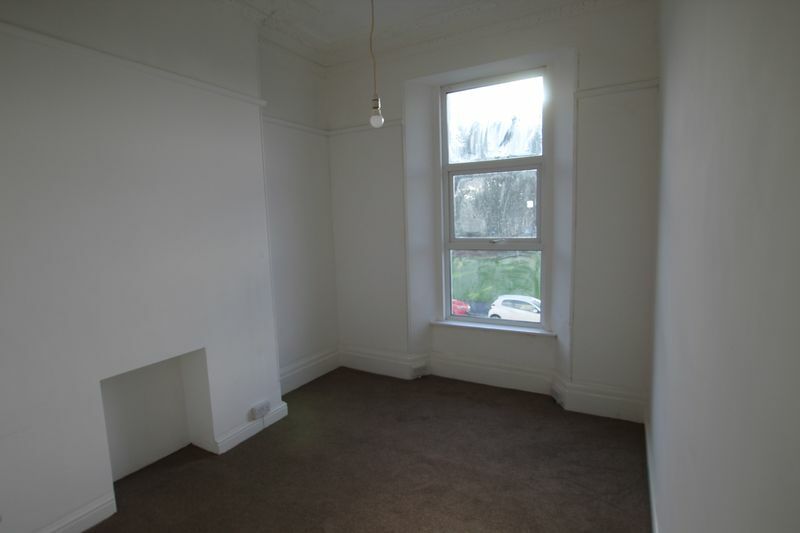 The property can be furnished or unfurnished and is available now. 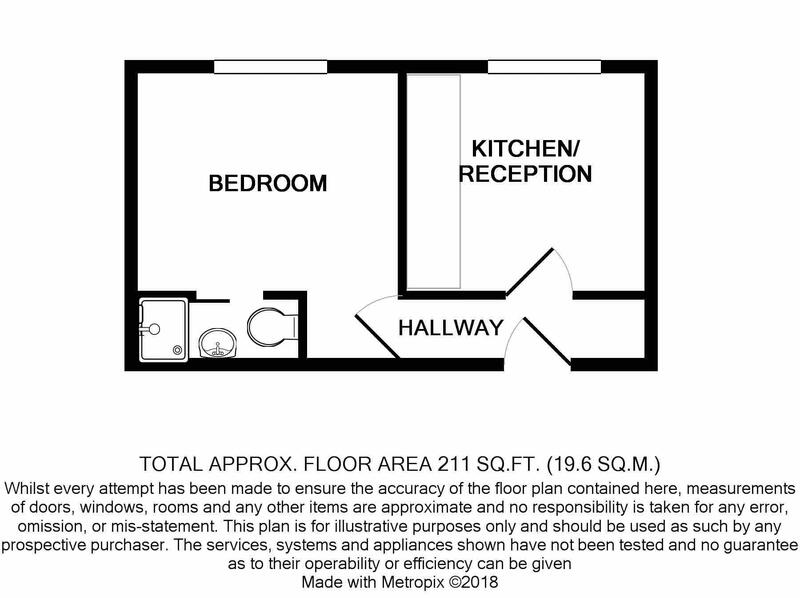 Tenant Fees Apply - for more information please visit our website and view the OUR SERVICES section, all tenant fees are displayed within this section and a copy of what fees are charged can be available from the local office.